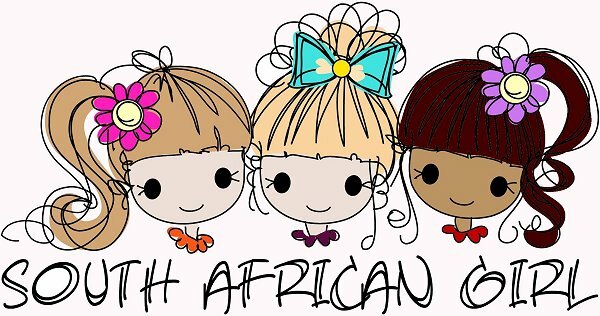 So I want to share with you this exciting journey to the "birth" of South African Girl. The first doll we made was finalised in February 2012. I named her Abigail as I have always loved that name! She was a pretty doll and took us 4 months to create. But alas, when I held her I realised that she looks more like an 18 year old than a young girl. So it was back to the drawing board! A few photos you will see on the blog are done with Abigail. The sample doll had really dark hair... I plan to make her a redhead or blonde. I still have to decide! 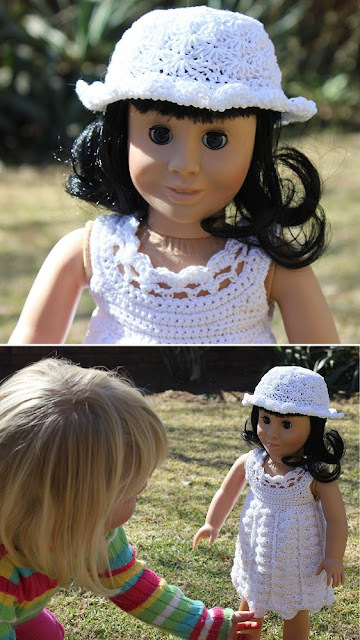 So here are some photos of her taken with an outfit that was crocheted by a very close friend of the family from Oregon, USA.